Are your Gadgets and Valuables Protected? In our modern society almost everyone is a gadget junkie, we all rely on the internet, phones, IPods, tablet computers and laptops to keep us entertained and in contact with the rest of the world. Nowadays we all take one or two gadgets away with us, whether it is a phone to stay in contact, an IPod for music, a camera to capture holiday snaps or a computer for work emails. However, just a few short years ago this was not the norm, and now people are confused about how to protect their valuable when away from home. • Never put gadgets in your hold luggage, always keep them in your hand luggage and with you at all times. • Make sure your gadgets are protected against ‘all-risks’ under your home contents insurance. This should make sure that your valuables (including jewellery) are protected against unforeseen accidents and events, and will usually offer ‘new for old’ compensation. On the other hand you can always invest in specialist gadget cover for individual items. • If you’re planning to invest in travel insurance, and would prefer to protect everything under the same policy, then you need to make sure that cover for gadgets and valuables is available. You also need to double check that the limits are enough to cover your items. • If you’re planning to leave valuables in your hotel room or accommodation always make sure you lock them away securely in a safe, you can also purchase anti-theft cables for laptops and tablet computers. If you do leave valuables in your room, always put the TV or radio on quietly and a ‘do not disturb’ sign on the door, to deter any potential thieves. 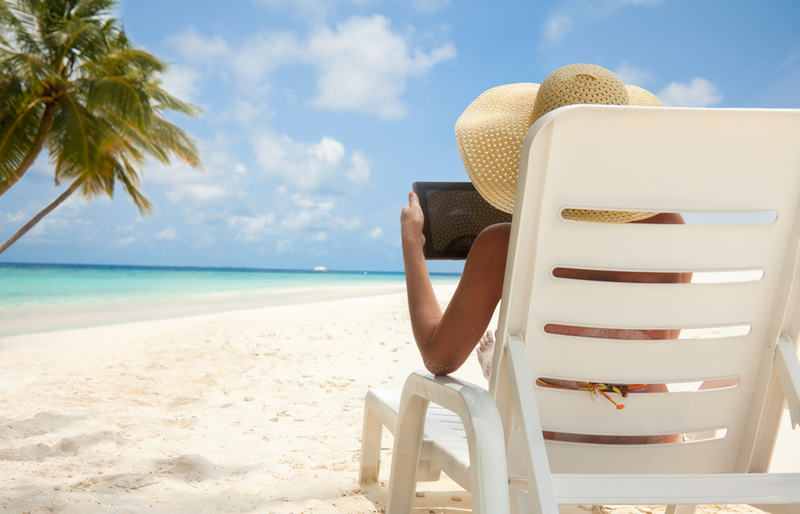 • Never leave your gadgets unattended; thievesare very good at targeting unsuspecting tourists who leave their iPods, phones or cameras behind for a quick dip in the sea or pool. • Finally you should also make sure that you are protected from your gadgets, for example be aware that any apps or games which you allow to run in the background could cost you a lot of money once abroad. Check data roaming charges, turn it off unless you need it, stop all programmes and think about investing in ‘all you can eat data’ offers. Enjoy what the world has to offer, with Holidaysafe.co.uk.